People tend to get excited about a State of the Union speech. And in some parts they get worked up with a State of the State speech. So how about a State of the City speech? Or, maybe a Mayor Goodman speech. Because, in Las Vegas they are one and the same thing. Well, it’s true that Mayors are cast as poor relations against their senior cousins. And that’s not a great starting point for a City Mayor getting to grips with her first State of the City speech. 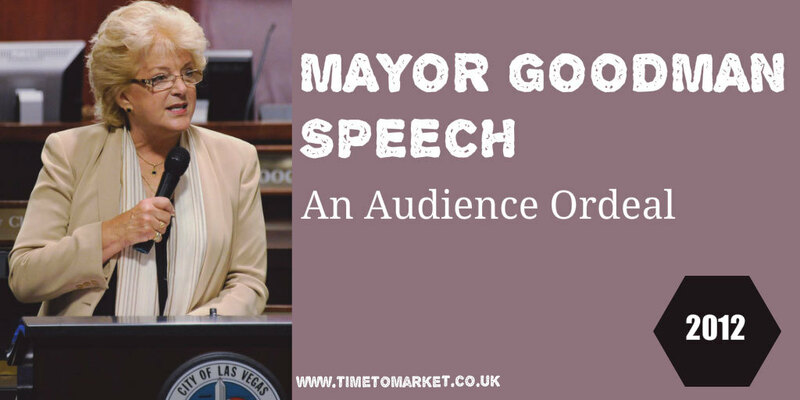 For Mayor Carolyn Goodman her State of the City speech in Las Vegas proved an ordeal…for her audience. Her speech took 80 minutes to deliver. Its content was akin to a laundry list of achievements by the previous mayor…her husband, Oscar Goodman. Her audience had two problems with that. First, her mayoral predecessor had made all the same points in his 12 State of the City speeches. Points that he took half an hour to make. And second, if the Mayor is to use the same speech structure next year, it had better be her own achievements that make the list. Her audience treated her to a standing ovation at the beginning and end of her speech. But beyond that there was no applause within the speech itself. That’s not the treatment of a typical political speech. Poor content and ill-judged timing compounded the speech’s 80 minute length. Yes, it was an ordeal for her audience. In much the same way it was an audience ordeal for this lengthy speech by the former President of the European Commission, José Manuel Durão Barroso. Of course if Mayor Goodman wants to know how to give a lengthy speech and still be applauded for it, then she can learn from President Putin. We can but hope that when she comes to give her next State of the City speech the bright lights of Las Vegas aren’t more appealing to her audience than her speech. On current form, they might be. 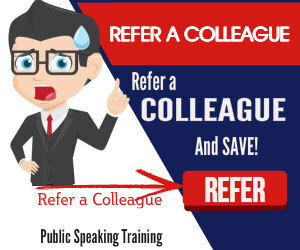 Of course, like Mayor Goodman, you can discover plenty of public speaking tips and techniques with our regular series of posts. 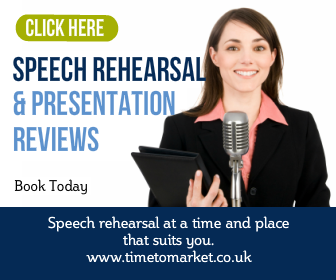 And, when you want some more specific public speaking skills, then please don’t hesitate to get in touch about public speaking training.